Bekijk alle details van de gaastra poison 2017 eenvoudig online bij TelstarSurf.nl. Geniet zo snel mogelijk van je nieuwe aankoop, bestel vandaag nog in de online surfshop. The 2017 GA-POISON is our powerhouse to get you planing sooner than ever before. It keeps you planing through the lulls. If you’re just starting out in waves and looking for a little more power to keep you out of trouble, this is the range for you. 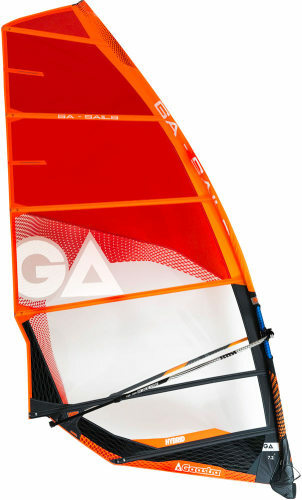 Our heavier team riders choose this sail for more locked in speed and power, the POISON will get up and go when you want it to! The 2017 POISON was designed for maximum power. 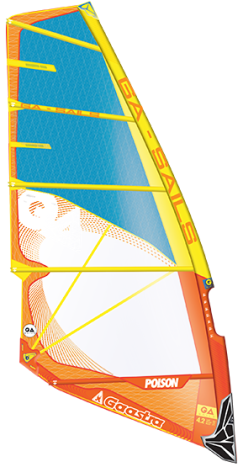 With an all new luff curve and outline it´s a perfect all-round wave sail. 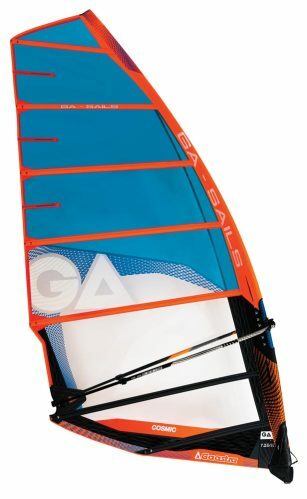 Designed to keep you planing through the biggest of lulls, the sail is easily controlled when the wind does pick up. 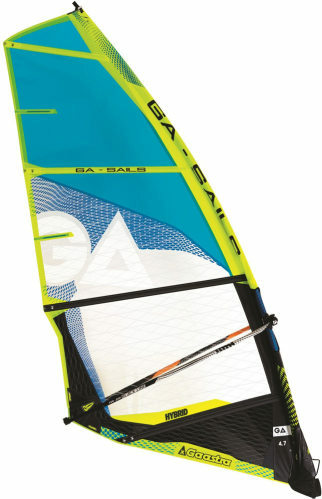 The POISON’s 5 batten stability across most of the range make it the fastest sail in our wave line up. A longer, higher cut foot shape and lower batten positions improve overall balance and maneuverability allowing you to throw that next critical backside hit or rotate through a silky smooth forward loop. All new Constant Curve Luff shape and redeveloped outline. New INTEGRATED BATTEN TECHNOLOGY in the top three battens. New Double Clew eyelet for increased tuning range. 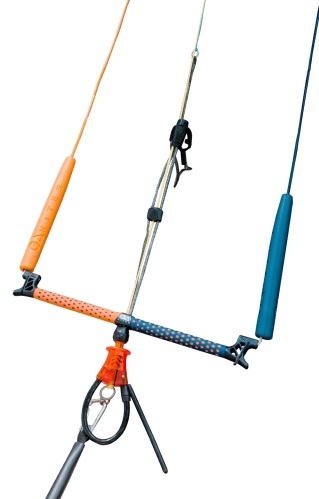 POSI-LEECH with all new dynamic cut-out improving power and agility.